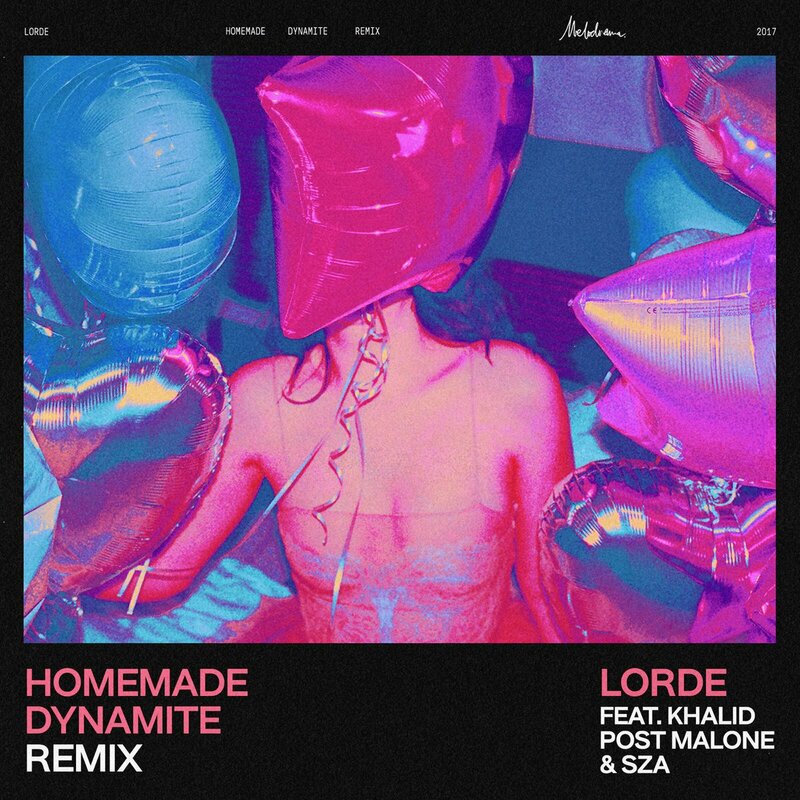 Khalid, Post Malone and SZA join on a remix of her ‘Melodrama’ single. 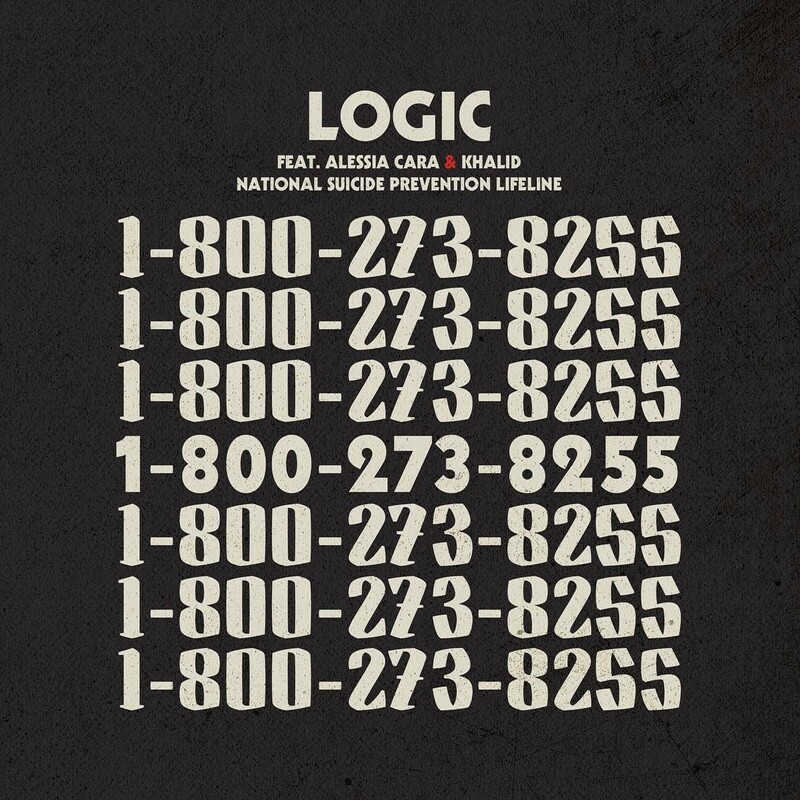 Logic releases a powerful video for his song named after the National Suicide Prevention Lifeline. 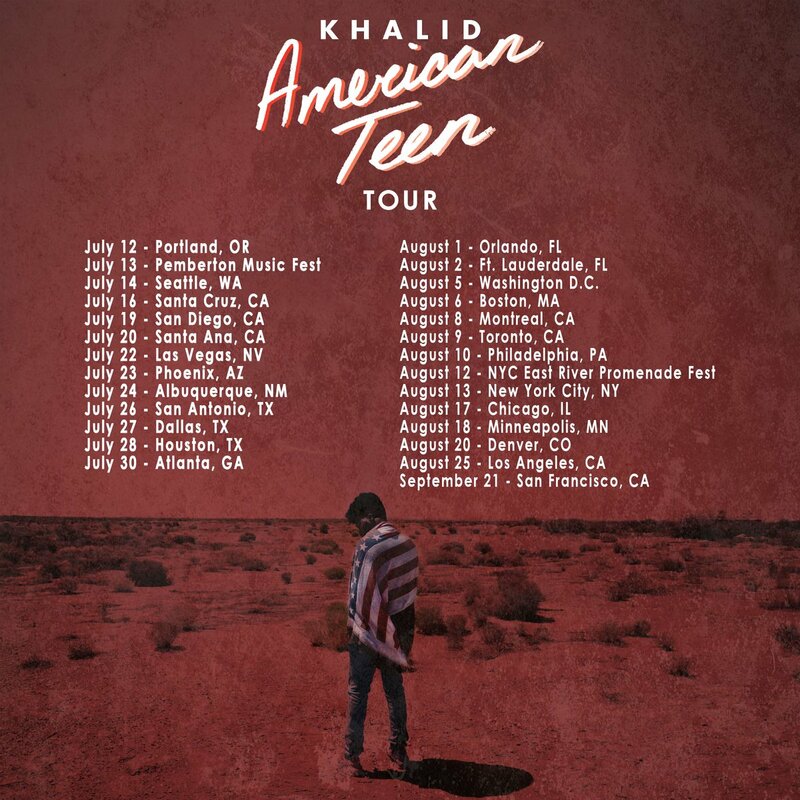 Khalid has been on the road with Travis Scott since the release of his debut album American Teen this past March. But this summer, he’s set to head out on his own headline tour across North America. Check out all of the dates below — tickets go on sale this Thursday at 12pm. The DMV rapper tackles suicide prevention in his latest ‘Everybody’ single. 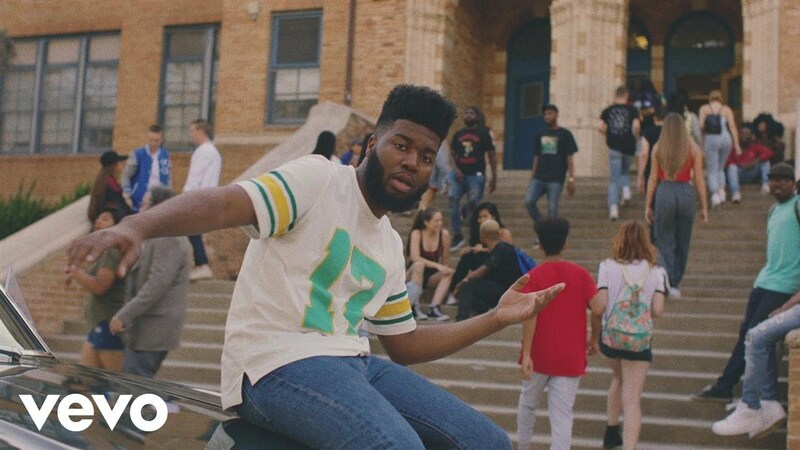 On his latest offering, “Let’s Go,” which was recently featured on Pigeons & Planes’ “Best Songs of 2016 (So Far)“ at #7, Khalid says farewell to high school with an infectious, feel-good anthem that screams summer. 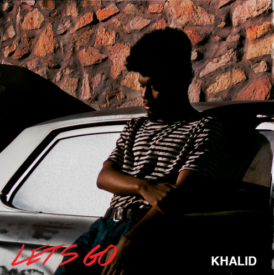 Produced by Hiko Momoji and Oz, the energy of “Let’s Go” is up-beat and pop-friendly, showing that Khalid’s unique voice works with any sound. 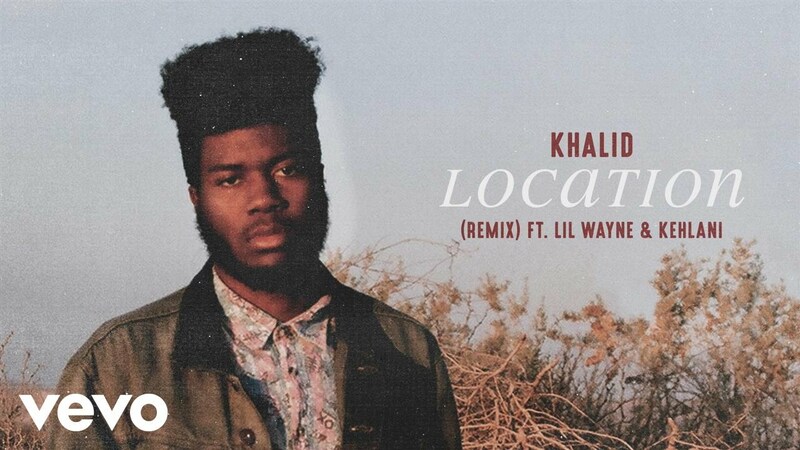 Born of Nigerian decent and raised as an ‘army brat,’ Khalid was exposed to various cultures and sounds from an early age. 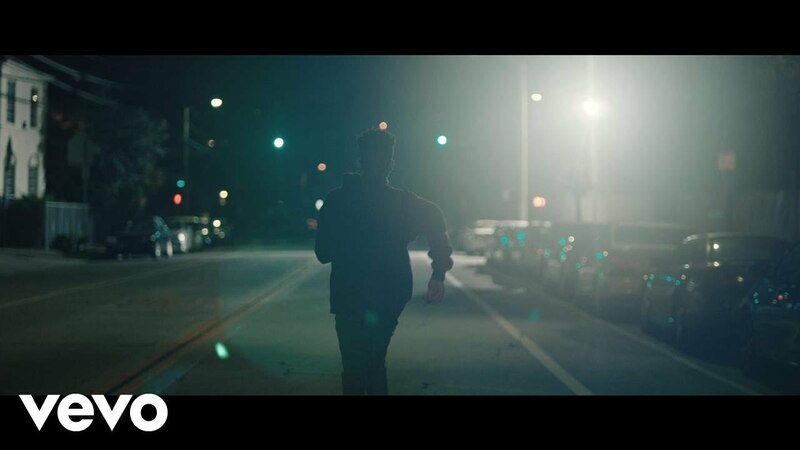 Citing influences from Frank Ocean to India Arie, Khalid blends genres seamlessly. Don’t miss out on the next big thing in pop music!